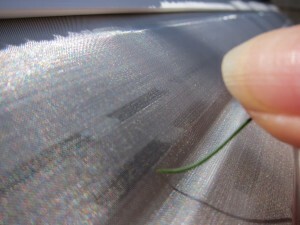 For-U-Builders understands the pain, strain and just plain "hassle" of cleaning out your gutters several times a year. In fact, because it is such a pain to do, most homeowners don't keep their gutters clean, more than once a year. Traditional gutters can get clogged by leaves, pine needles, snow and other debris. 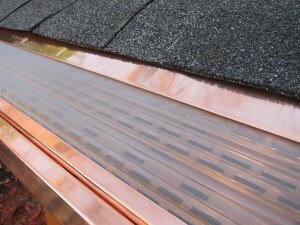 That is why at For-U-Builders, we use only the best system; "The MasterShield Gutter Protection system". Our patented system has shown to be able to handle large volumes of water without allowing in all the debris that normally clogs the system. 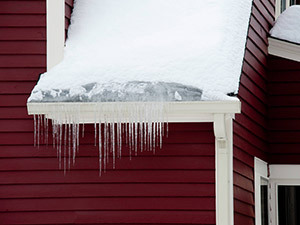 Clogged or frozen gutters can also lead to backups which can allow water and leaks to seep into your home. We have a variety of color options to make sure your gutters not only work well, but look great on your home as well. Note: All colors may not appear true to color depending on your computer/screen settings. If you are ready to stop cleaning gutters and have a product that finally works better than traditional gutter systems, call 203-349-6468 or complete our contact form to schedule your free consultation. 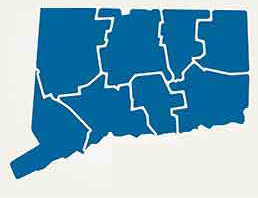 We are happy to serve customers in Fairfield, Hartford, New Haven, New London, Litchfield, Middlesex, Tolland & Windham Counties.